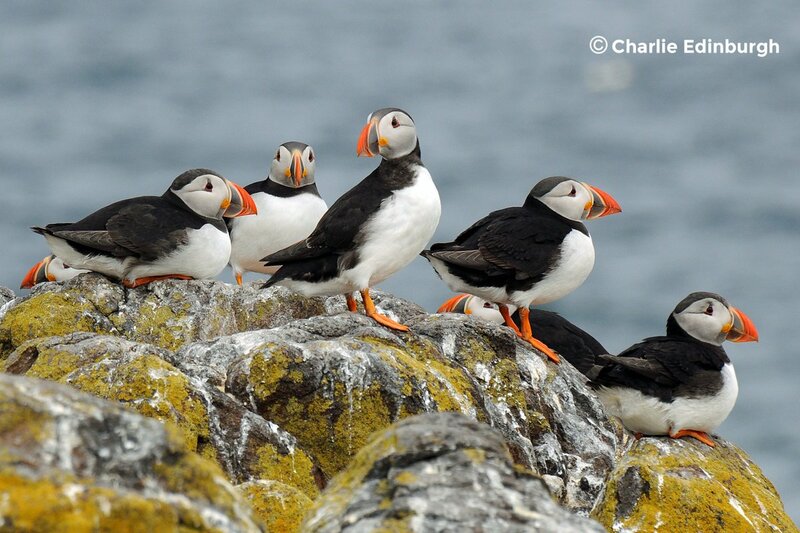 Saw this picture of puffins and had to post it. This entry was posted in PHOTOGRAPHY on July 26, 2016 by Lorri. This entry was posted in PICTURES and tagged PICTURE on July 22, 2016 by Lorri.